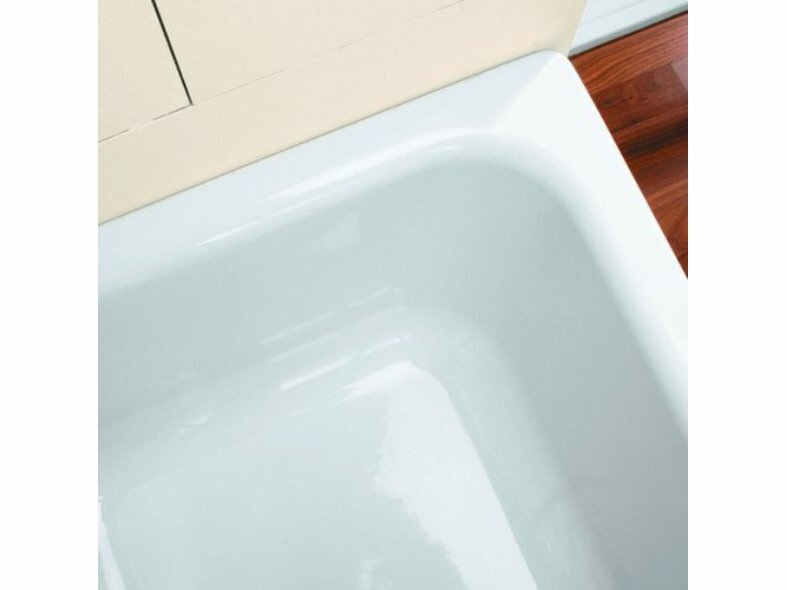 The BETTEOCEAN and BETTEOCEAN LOW-LINE are luxurious steel/enamel baths that are ideal to use as combination baths in which to take baths or showers. 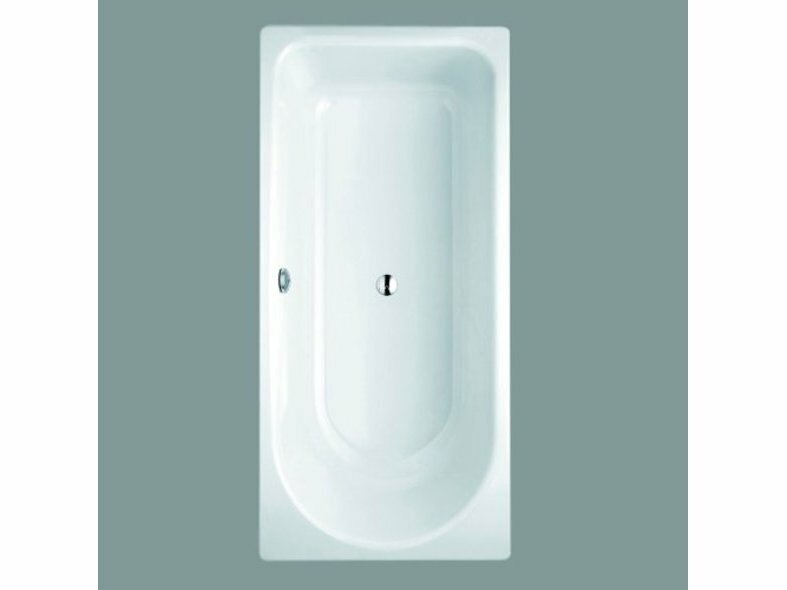 With a large lying area and a depth of 45cm, the BETTEOCEAN offers space for a comfortable full bath, while the extremely steep sides at the foot end provide generous standing room. 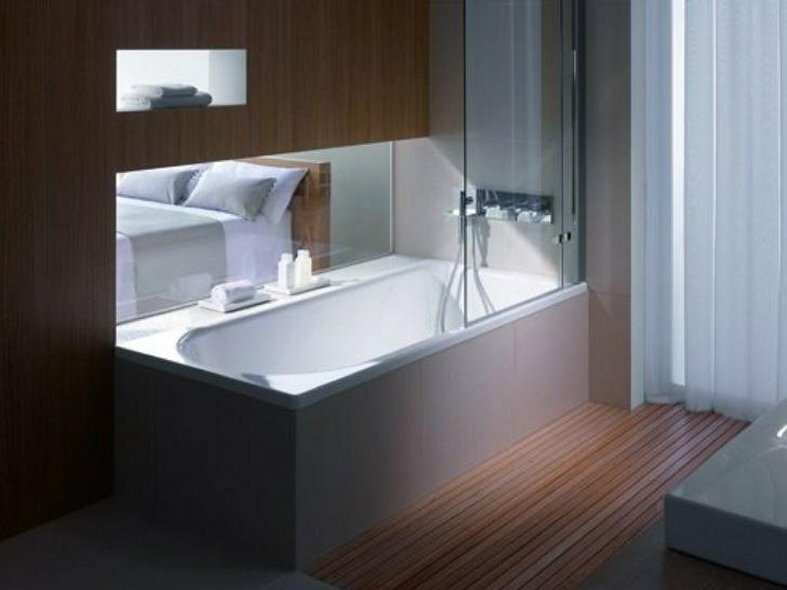 Also available is the BETTEOCEAN Low-Line, with a depth of 38cm, which makes it easier to get in and out for those who mainly shower, but who still want a bath in the bathroom. 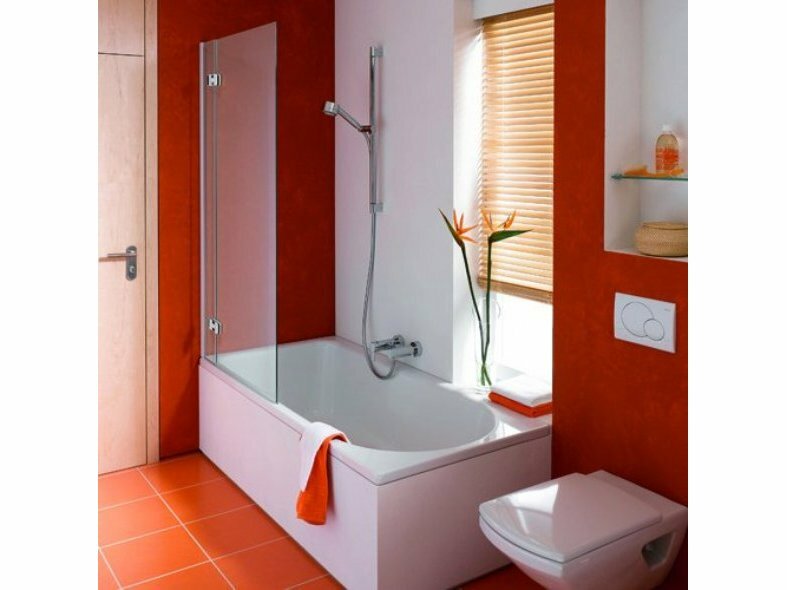 Steel/enamel offers many advantages in a shower/bath. It is extremely strong and stable and allows precision in the formation of shapes, so can be used to create the steep sides, so important for a good standing area in a shower/bath. The BETTEOCEAN and the BETTEOCEAN Low-Line are both available in five sizes. They range from 160cm x 70cm, for where space is at a premium, up to 180cm x 80cm.